Evo Banco starts collaboration with us! We win the first Entrepeneur Marathon of “Catalunya Ràdio” ! In Kinshasa (the capital of the Democratic Republic of the Congo), the exclusion and lack of training prevent young people from emerging from poverty and marginalization. It is a city in which more than 70% of population lives with less than 1 dollar/day. The continued armed conflicts and the lack of infrastructures difficult the access to basic services. As a consequence, many of young people live in the street, with no opportunities to access to education and, because of that, finding a job is very difficult. After completing its last challenge to help Unicef vaccinate 8.000 children against polio in Nigeria (you can remember the project HERE), the users of Nicequest start now a new project in order to help these people. 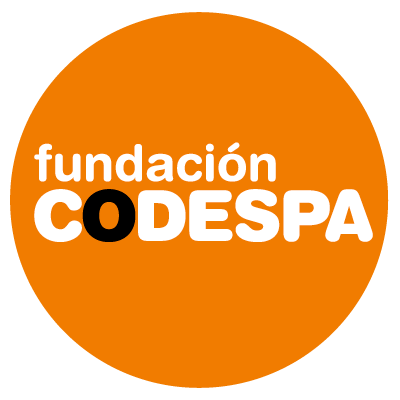 With the aim of improving social and economic situation of 40 young at risk of social exclusion, Nicequest users will make their micro-donation in order that Codespa Foundation will train and help them to find a job. As you know, at Worldcoo we help NGO to fund their social projects through e-commerce and Banks, like Banco Sabadell or, since today, Evo Banco too! Through the APP “Evo with you”, all entity customers will have the option to collaborate with social projects and make their donations from their own mobile, from any place and moment. The employees of the company have selected the first project in which they will help. 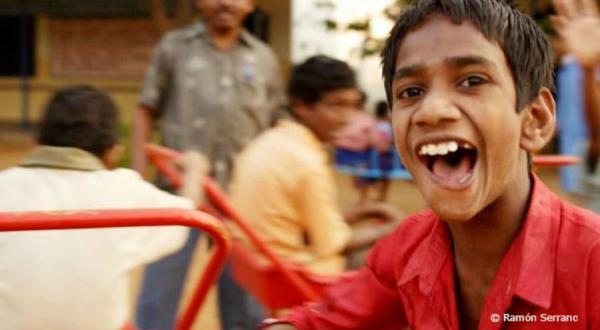 It is an initiative promoted by Vicente Ferrer Foundation and consists on ensuring access to quality education to children from India, a country where more than 26 million people suffer from some kind of disability. Thanks to their collaboration, 15 students with intellectual disability will receive special training for one year. “Education in Battamang is the best motivation and recognition for people with difficulties”. One month ago, Mireia and Miquel started a new adventure in which they will visit so many countries in which our ecommerce with a cause have funded some project in order to improve the social and environmental situations. Their first stop has been in Cambodia, where they have had the opportunity to visit the NGO S.A.U.C.E, an entity that was born in 2001 in order to help people at risk of social exclusion in Cambodia, one country that still today is victim of the sequels of a genocide in which two million people died. Among the most affected are children, who still today face problems such as malnutrition, abuse, exploitation, anti-personnel mines or difficulties in accessing school, especially in rural areas. In front of this situation, the education is considered a key aspect for the country and this is one of the S.A.U.C.E priorities. In this post, we talk with Miquel and Mireia about their experience in Battambgang, where the Foundation is located. Miquel, Mireia, how would you describe the area where S.A.U.C.E is located? The Apostolic Prefecture of Battambang is the organization with which S.A.U.C.E collaborates. Battambang is a good reflection of Cambodia, a mostly rural country with an economy based on agriculture and very young population; who almost don’t have access to education and are dedicated to work in the field. This situation is a legacy of one of the most important genocides of humanity that struck Cambodia between 1975 and 1979 and the war that occurred just after that. This genocide became fierce with the country’s intellectuals, killing, in the case of education, up to 80% of teachers and in the case of health, only left five physicians alive throughout the country. This situation paralyzed almost all country and the education hasn’t recovered yet. The Prefecture concentrates its efforts on education and on disabled persons, and its scope is remote and very isolated rural areas. What was your first impression when you arrive there? Our first impression when we arrive at the Prefecture was grandiosity, because of the dimension of the enclosure and the serenity for the peace that there was in the atmosphere. Apart from the church and the house of the parish priests, there’s a medical center, a guest house, a house for the volunteers, two shelters, a day care center and the Karuna Computer Center. During the day, all the movement of the kids, workers and volunteers was constant; everyone had a clear objective. There is nothing more motivating than knowing the goal, the reason of your day to day. This was our first and last impression of Battambang Prefecture. 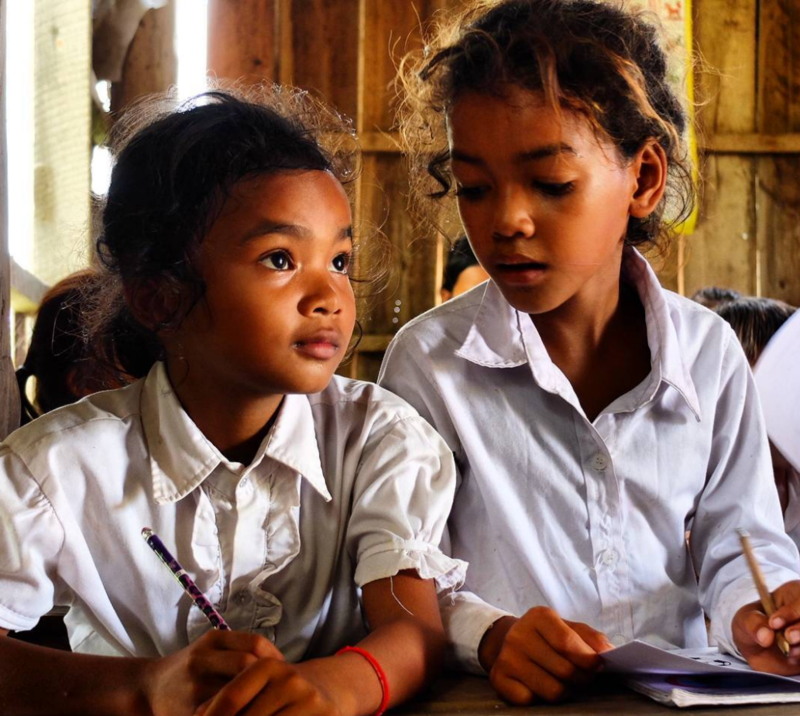 How would you describe people who lives in Battambang? Most of people who there are dedicated to agriculture, with almost no education. Population lives in remote areas near the fields. There is also a very large group of people with physical disabilities. Throughout the above-mentioned conflict along with the aftermath of the Vietnam War, there was a widespread outbreak of polio and many mutilations by anti-personnel mines, one of the leading causes of death in the country still to this day. Among other projects, you have visited the educational “Karuna Computer Center”, where people have education about computer and technology. How are them? The main aim of the Karuna Computer Center is facilitate the education to people with different ages who live in remote areas and with difficult access to school, and kid with physical disabilities. Because of that, classes are done in the evenings, so people can combine school with work. In addition to computer training, in the center there are also three classrooms for English training and the repair of computer equipment. Why is so important promote and boost their education? First of all, education is a basic tool to access to labor world. However, it is also a good source of motivation and recognition for those with more difficulties. Apart of this, what kind of other project have you visited? Education, which includes the construction and support of schools in remote areas or support to the most disadvantaged families. Care for the group of people with disabilities. Shelters for children who are vulnerable or disabled. Social enterprises in which people with difficulties are employed and trained for future integration into the labor market. From here, thousands of miles away, what do you think we could do to contribute our bit? Obviously, one of the most important legs to continue the work, is the collection and the economic support. However, we believe that there are other forms also important to contribute as the work of communication and dissemination. In this way, it is made known the reality of other places in the world and allows to generate greater awareness. 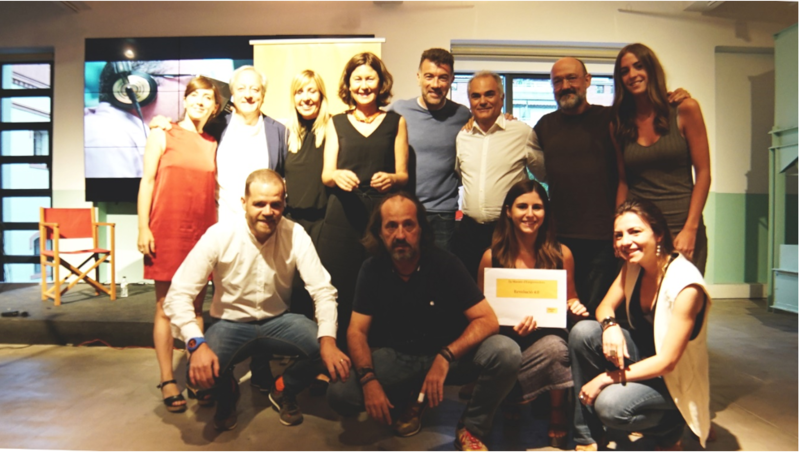 Last week Catalunya Ràdio, one of the main radios in Catalunya (Spain), celebrated its first Entrepreneur Marathon, an event that was celebrated because of the final season of the radio program “Revolution 4.0”, an space dedicated to entrepreneurship and digital evolution. Each of the seven participants that were part of this first edition, we had the opportunity to explain our project in speeding format before a jury formed by collaborators of the program. In particular, Worldcoo stands out for our project idea, business and future projection of Worldcoo, which highlights the future launch of our new channel of reuptake with which we can donate directly in the physical store when paying by credit card. Maier 3D and Universal Robots were the second and third ranked, respectively. Jordi del Río, Director of Mitjans de Comunicació de la Generalitat de Catalunya, was in charge of delivering the award of this first Marathon of Entrepreneurs. Undoubtedly, it was a pleasure to have the opportunity to share with all the entrepreneurs and listeners of Revolució 4.0 our social project and to have known so many innovative and brilliant projects. As we say in Worldcoo … “Together we can do great things”.